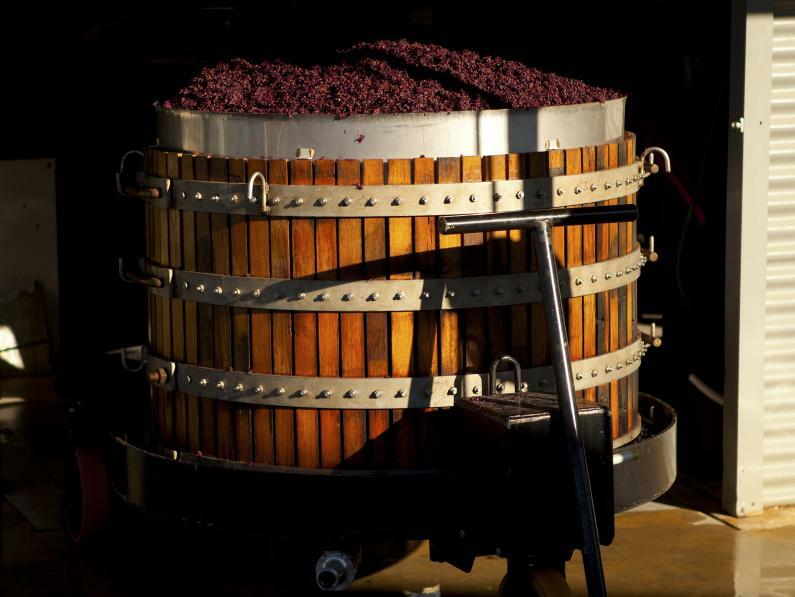 Premium estate red wine producer, specifically concentrating on Shiraz. 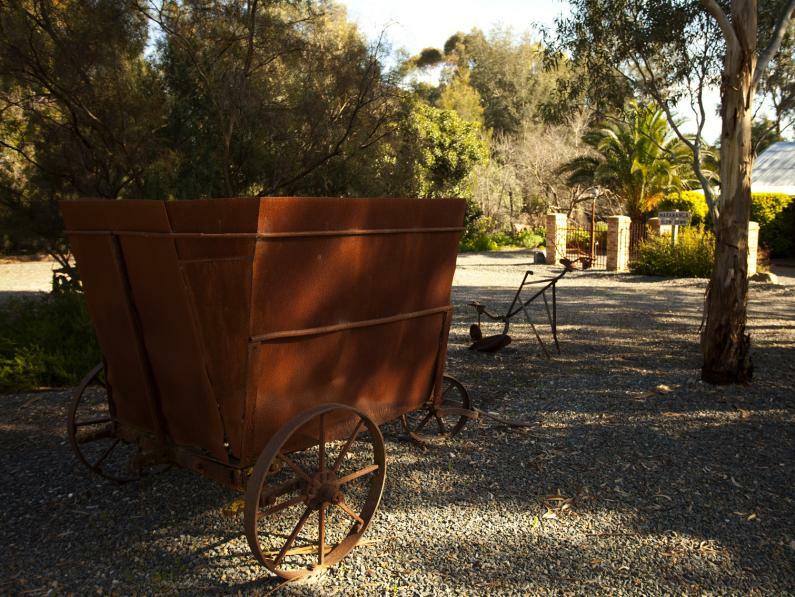 Greenock Creek Wines has commenced its new journey under new ownership. 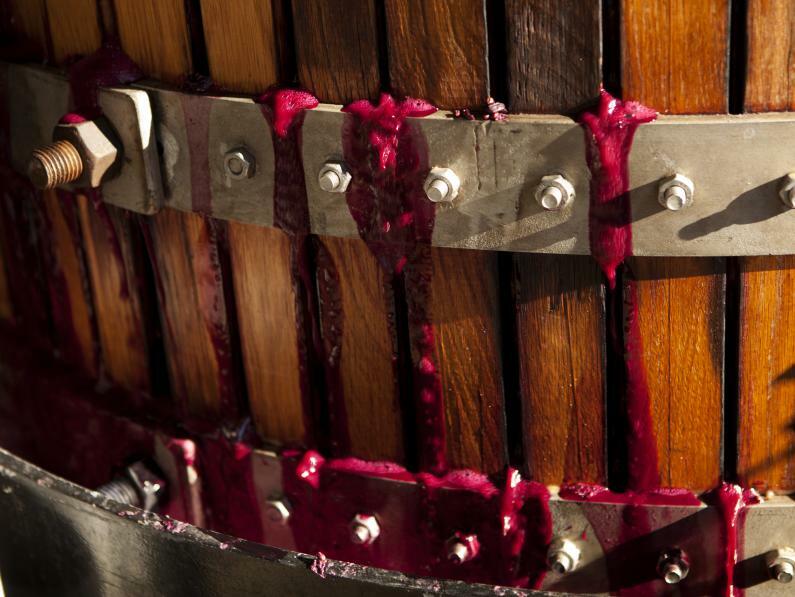 The history of the wines will continue; its heritage remembered. 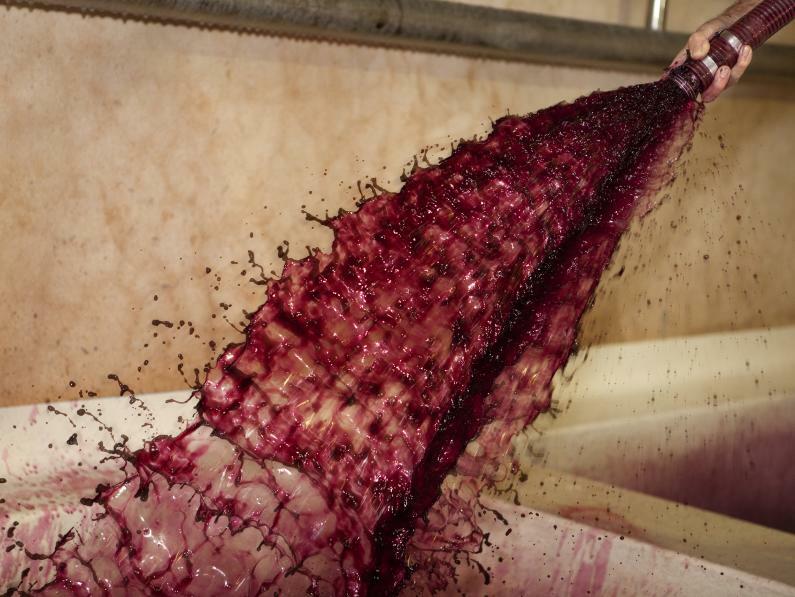 The same wine that everyone has loyally enjoyed will continue unchanged for many years to come. 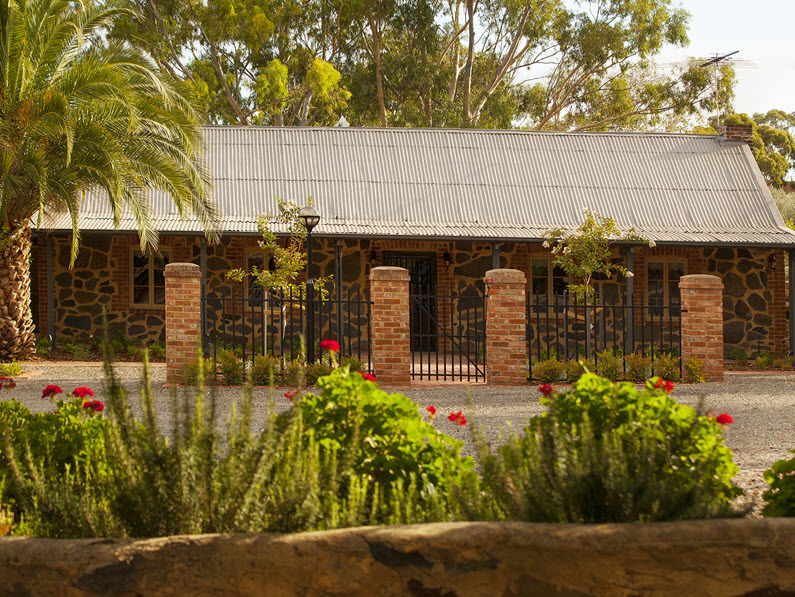 However, just to let you know that our Cellar Door is closed until 14 November. 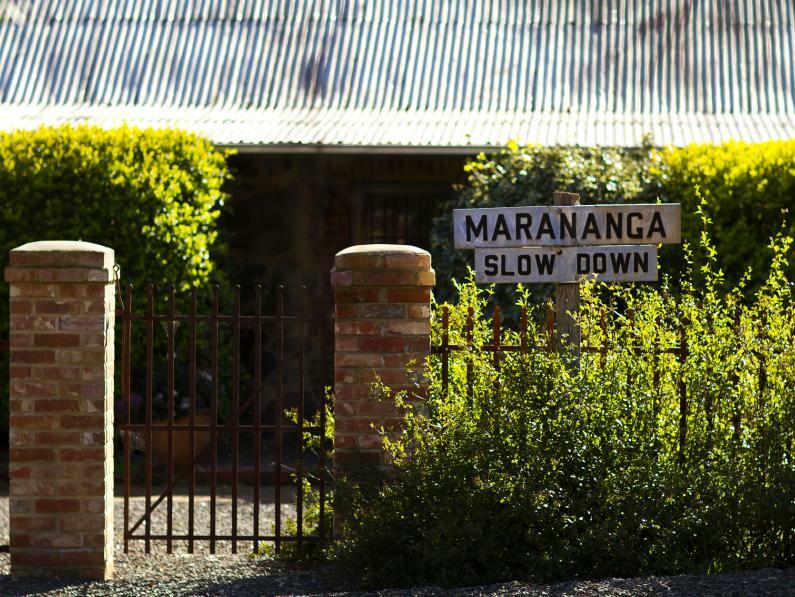 Cellar door sales at 450 Seppeltsfield Road, Marananga. Open Wednesday to Monday. 11 am to 5 pm (closed Tuesdays).